An experiment involving the new fairings that turned out rather well. Here’s a nice launch profile I developed during testing: At 500m, lean East 15°. Hold until 2500m, then set SAS to hold prograde and the craft should perform a nice gravity turn all the way to space. 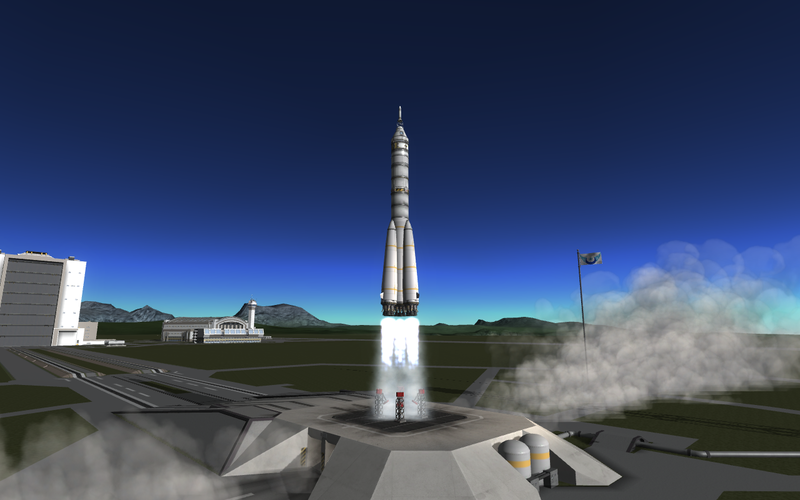 A stock rocket called Ciconia II, built in the VAB in KSP version 1.0.2.